Founded by baroque oboist Debra Nagy in 2009, Les Délices has established a reputation for their unique programs that are “thematically concise, richly expressive, and featuring composers few people have heard of.” The New York Times added, “Concerts and recordings by Les Délices are journeys of discovery.” The group’s debut CD was named one of the “Top Ten Early Music Discoveries of 2009” (NPR’s Harmonia), and their performances have been called “a beguiling experience” (Cleveland Plain Dealer), “astonishing” (ClevelandClassical.com), and “first class” (Early Music America Magazine). Highlights from recent seasons included performances for Music Before 1800, Boston’s Isabella Stewart Gardner Museum, San Francisco Early Music Society, the Yale Collection of Musical Instruments, and at Columbia University’s Miller Theater. 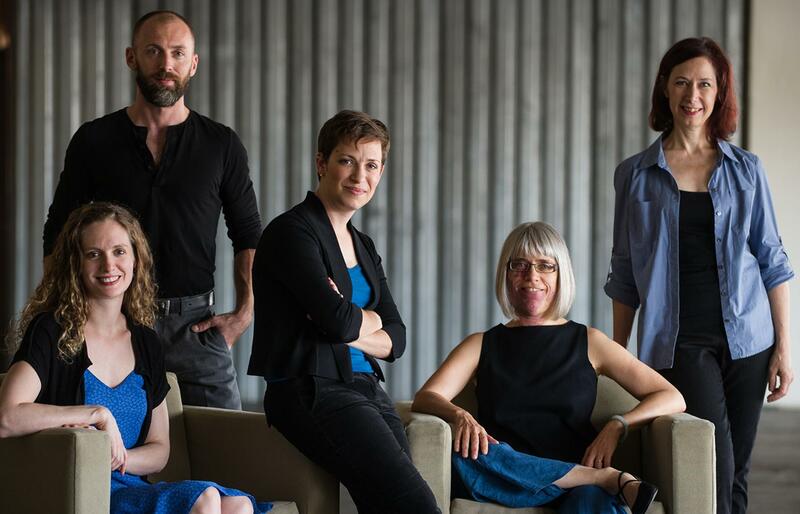 The ensemble’s third CD, “Age of Indulgence,” was released on the Navona label in June 2017. For their Pittsburg performance, Les Délices will present a program titled Mozart in Paris. Accompanied by readings from Mozart’s humorous letters, the ensemble will create a context for Mozart’s time in the City of Light by setting his beloved Quartet for oboe and strings alongside works by composers whose music was all the rage: Boccherini, Gluck, and others.